I’m sure you realize how popular burlap décor has become in the past few years. In my area, it’s more popular than ever. We’re a little slow about catching up to the latest fashion and decorating trends, so it could be that burlap is old news to you. As a result of the cloth’s local popularity, I’ve made and sold a lot of burlap crafts in the last year or so, and I thought I’d share some of my ideas and tips with my readers. But first, what is burlap, exactly? It’s a cloth made from plant fibers. The fibers usually come from jute plants or from sisal plants. Burlap cloth is rough, tough, and durable. In the United States, it’s sometimes used for feed bags and storage sacks. Back in the Great Depression, some farmers’ wives used burlap to make clothing because they couldn’t afford “fancier” cloth. My mom had a burlap dress when she was a little girl. She had to wear a cotton shirt or slip under it to protect her skin from the coarse fabric. Here in the South, it’s still a popular choice for storing potatoes, pecans, and sweet potatoes because the open weave allows air circulation and excellent drying capacity. Oh, my – this humble cloth has certainly come a long way from its humble beginnings! To learn more about burlap crafts, read on. 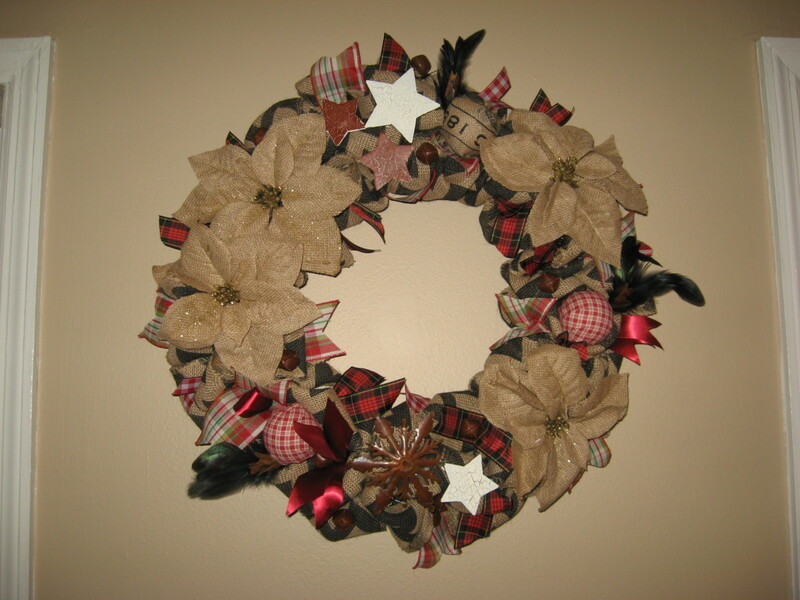 Burlap is a very popular medium for making wreaths. 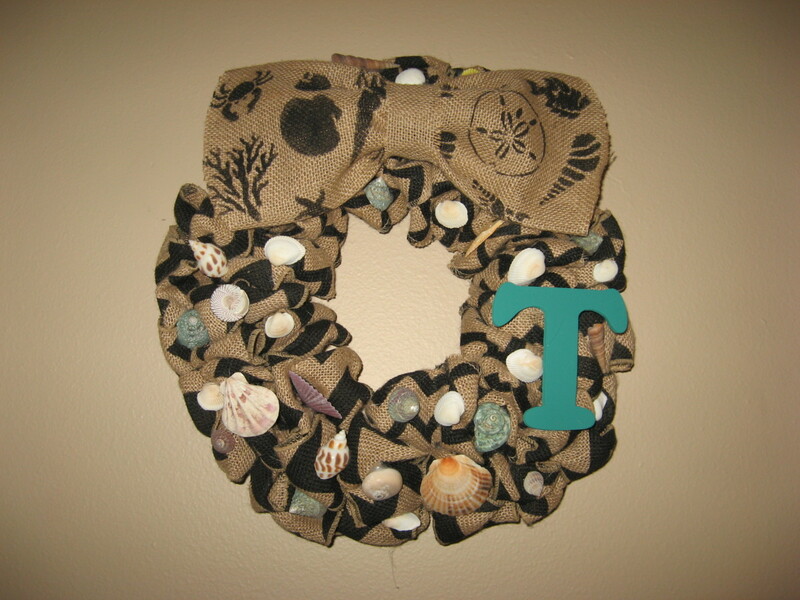 Burlap wreaths can be made to fit any occasion, holiday, or special event. The great thing about burlap is that it can be dressed up or down. 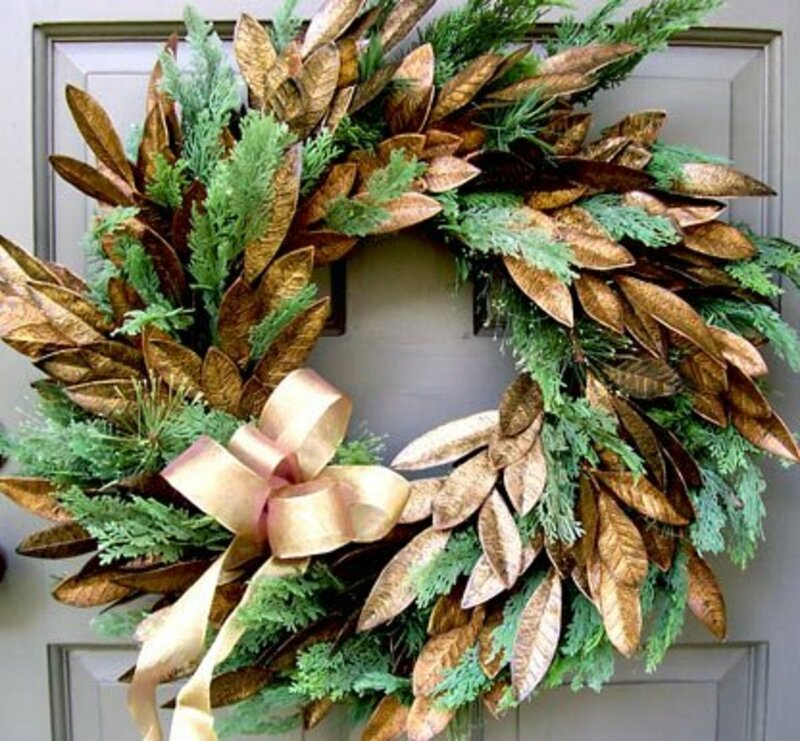 Wreaths can be dressed up with shiny ornaments and fancy ribbons, or they can be more in line with nature by adding embellishments made of wood, feathers, gingham, shells, pinecones, seed pods, moss, leaves, nuts, or greenery. You can find all sorts of burlap ribbon for wreath-making. Some are plain, some have a design or motif, and some are colored. Be careful choosing the width of ribbon you’ll be working with. 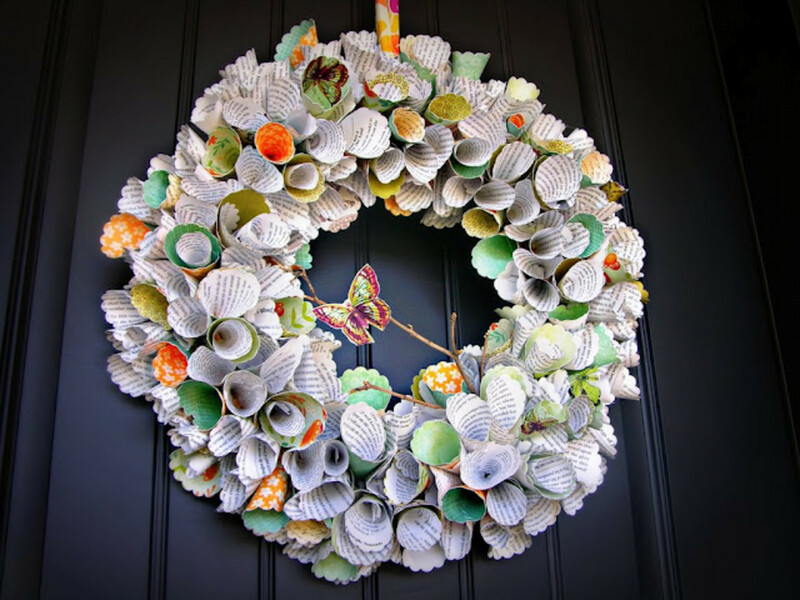 Wider pieces will make a fuller, fluffier wreath, but they’re also harder to work with. Wired burlap ribbon can be shaped easily, but again, it’s harder to work with. 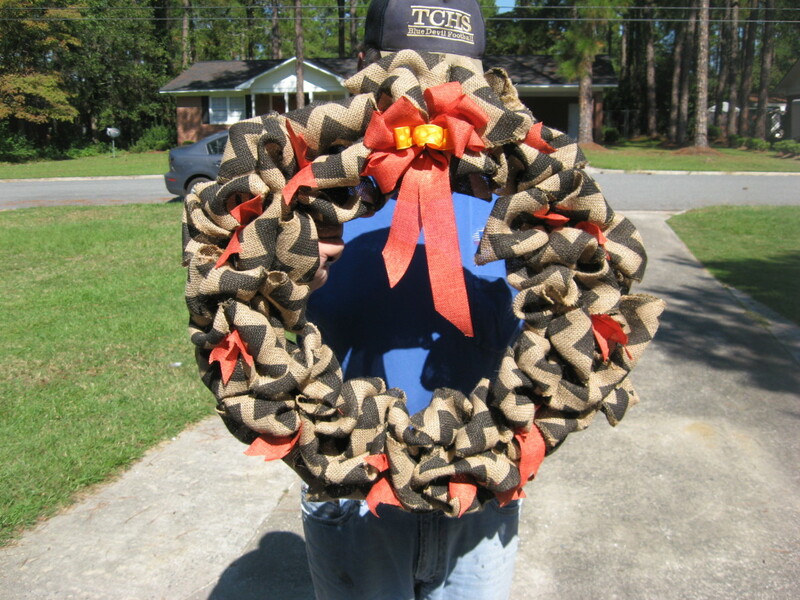 For your first wreath, I suggest using burlap ribbon that’s two inches wide, along with a small metal wreath form. Once you have the basic wreath made, you can decorate with all sorts of items: ribbons, Christmas ornaments, wooden figures, plastic fruit, cotton bolls, bows, sprays of berries, silk flowers, beads, curly twigs, etc. Hot glue seems to work best for holding the items in place, but you can also use E6000 glue. You can find E6000 at Walmart and at craft and hobby stores. Burlap is also pretty popular as an upholstery fabric. I can’t imagine that rough burlap would be very comfortable, but smooth burlap would be fine for upholstering some pieces. It seems to be most popular for kitchen and dining room chair seats, ottomans, and benches. The photo above is of an old ottoman I re-did. I found it at a thrift store, and even though it was in pretty rough shape, I knew it had “good bones” that were solid wood, so I bought it. 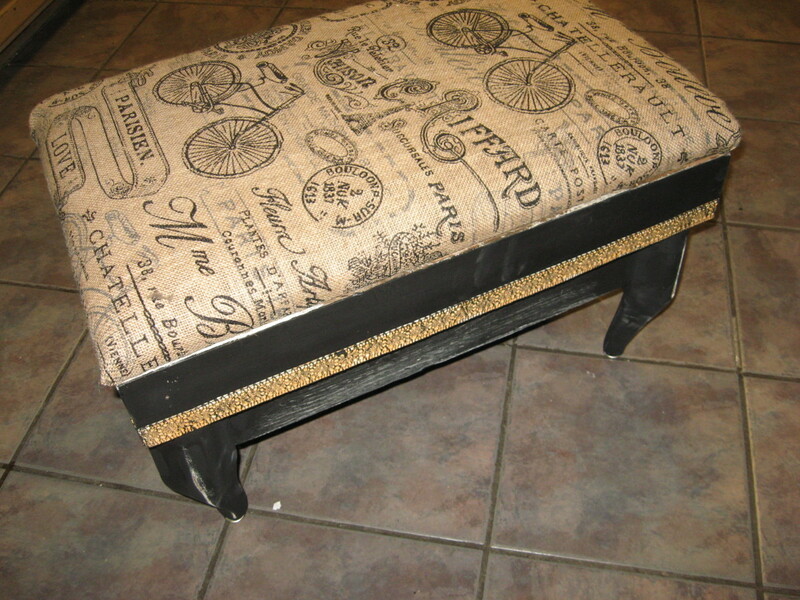 I painted and distressed the base and legs and covered the top in burlap material. The upholstery that was already on the footstool was ugly, but since it was in good shape, I left it on for some extra padding. I just went over it with my burlap cloth. For this project, I chose a French print I found at JoAnn’s Fabric Store. Painting on burlap is fun and easy, and if you do it correctly, you’ll get excellent results. First of all, you have to choose the right supplies to get the look you want. You’ll need to find burlap that has a tight, smooth weave. 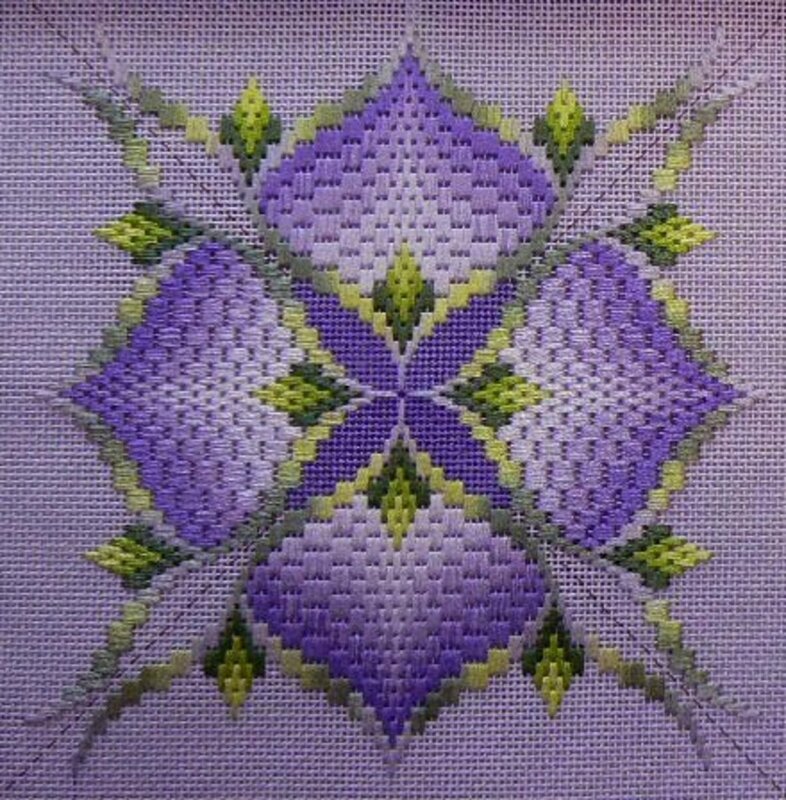 Painting on burlap of this type will give your painted images a lot more detail than you’d get with rough burlap and fabric with a looser weave. Loosely woven fabric has too much space between the fibers, so it’s very hard to get any sort of details. Using the right paint is important, too. I’ve gotten the best results with artist’s acrylic paints – the kind that comes in tubes. Sure, it’s more expensive than cheap craft paint, but the superior results will be worth the higher price. The images will be more vibrant, with a richer color, and once acrylic paint dries, it’s tough and durable. Also, you’ll need to keep in mind that there are a few colors that won’t show up well on natural burlap. For example, yellow, yellow ochre, tan, light brown, and pale pink aren’t usually good color choices for painting on burlap – unless you’re willing to paint on lots of coats of paint. 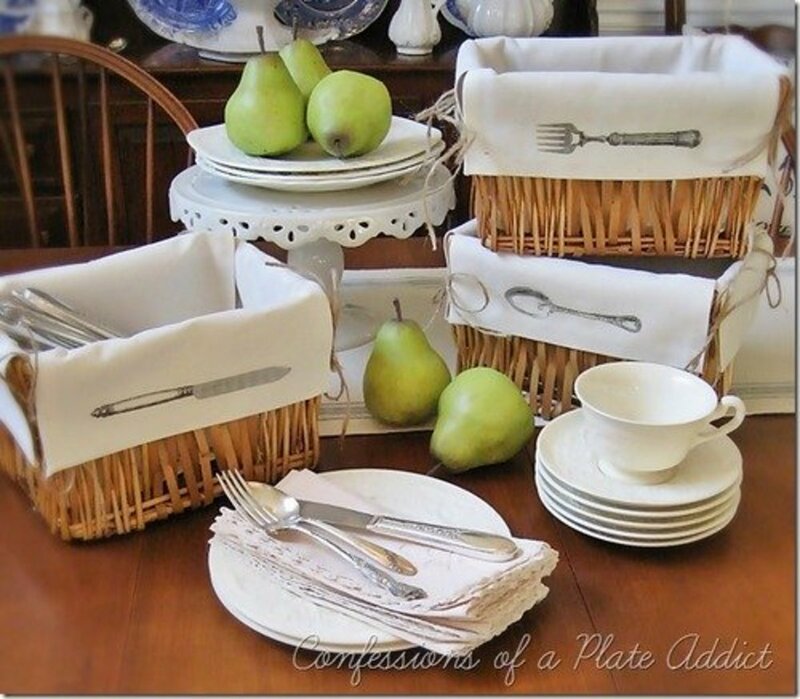 A great choice for painting on burlap is stenciling. You can find stencils for just about anything you’re looking for, whether it’s flowers, animals, seashells, checkerboards, letters, numbers, stencils, fruit, leaves, or harlequin patterns. Tightly woven natural burlap is perfect for stenciling! Because the fabric is so absorbent, the paint rarely runs or clumps. Once you have the fabric you want to stencil, choose your stencil or stencils. Lay them out on the burlap to get an idea of how you want the images or designs to be spaced. If the burlap is wrinkled, iron it before painting, but avoid using any type of starch. Once you’ve decided on definite placement of the stencil, tape it onto the burlap with painter’s tape. Tape all the way around the image to avoid making accidental brush strokes onto the part of the burlap you don’t want painted. Use a special stenciling brush. A large round artist’s brush works well for this purpose, too. Choose your colors wisely, and squeeze the paint from the tubes onto a palette, a plastic lid, or a sheet of aluminum foil. Make sure your colors don’t accidentally mix together. You won’t need to thin or thicken the paint if you’re using a good brand of acrylics. Pick up some paint with the brush and make a few strokes on some paper towels, pushing the brush gently in all directions. This will remove any excess paint from the brush and distribute the paint evenly through the brush. Apply the paint to the stencil in and up-and-down motion. Holding the brush upright will help prevent any paint from getting under the inside edges of the stencil. If the image’s color isn’t bold enough, allow the paint to dry for a few minutes, with the stencil in place, and then apply another coat of paint. Carefully remove the stencil and wipe off any paint from the stencil. 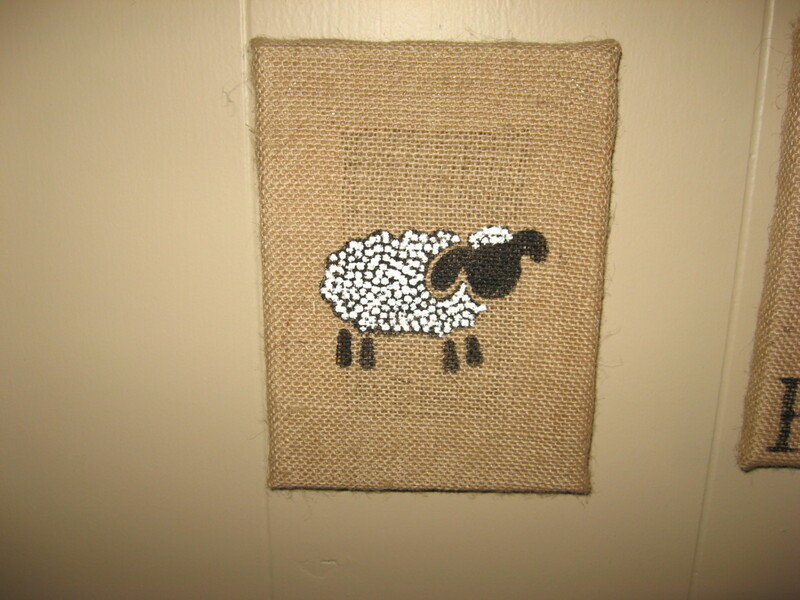 Since you can paint on burlap, it’s become a popular type of canvas for wall art. 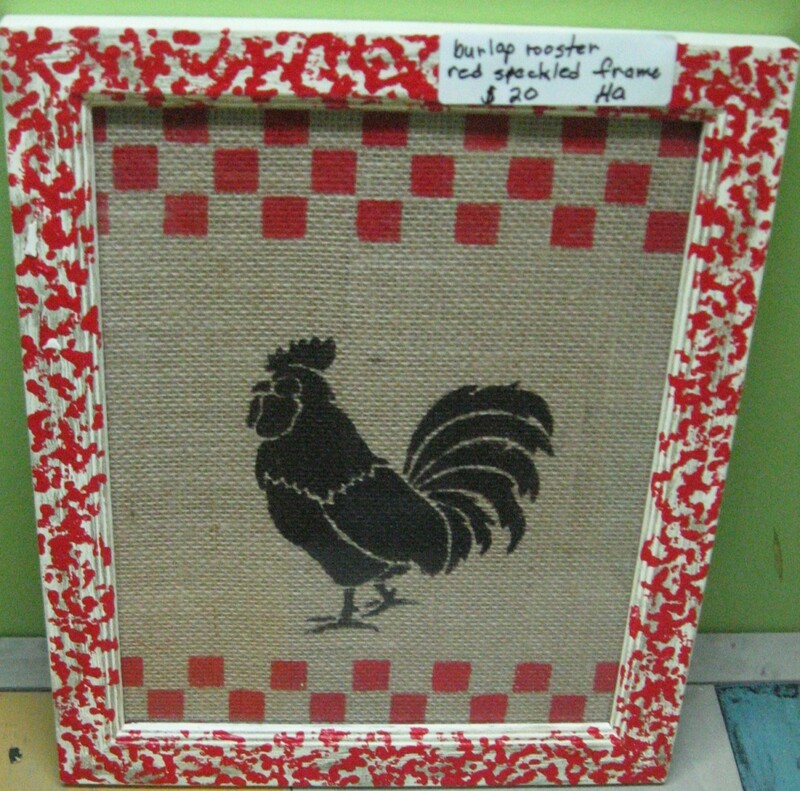 In fact, you can find stretched burlap on wooden frames, just like the regular artists’ canvases. I usually get mine in the craft section of our local Walmart, but you can find them at many craft stores. To decorate the canvas, just use the tips I discussed about painting on burlap. I painted several burlap canvases to hang on one of the walls in our breakfast room. As you can see, I used a variety of stencils and lettering. If you want to add some texture, like I did with the above sheep, wait until the base coat of paint dries and use a thick paint for texturing. In this case, I used dots of white paint to create the illusion of wool on the sheep’s coat. A table runner is yet another way to use burlap as décor. 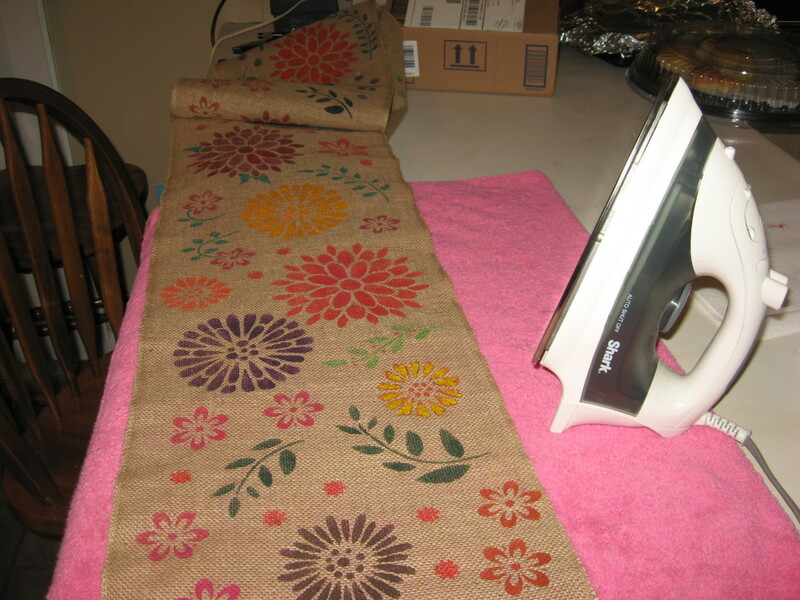 I suggest buying a plain table runner instead of making one yourself. In most cases, the edges will already be hemmed, so you won’t have to worry about their unraveling. Please refer to the tips about painting on burlap. In the above photo is a burlap table runner I made for the Thanksgiving dinner table. I used fall colors, along with stencils to create the images. In addition to tubes of artist’s acrylics, I also used acrylic paint pens to add some details. I freehanded some of the images, too. Oh, and by the way, you definitely need to iron the runner before applying paint. Instead of or in addition to painted images and motifs, you might want to use lace, ruffles, ribbons, silk flowers, or ric-rac. It's totally up to you. Just have fun with it! If you’re still hanging tired old Christmas stockings by the chimney with care, make a change! 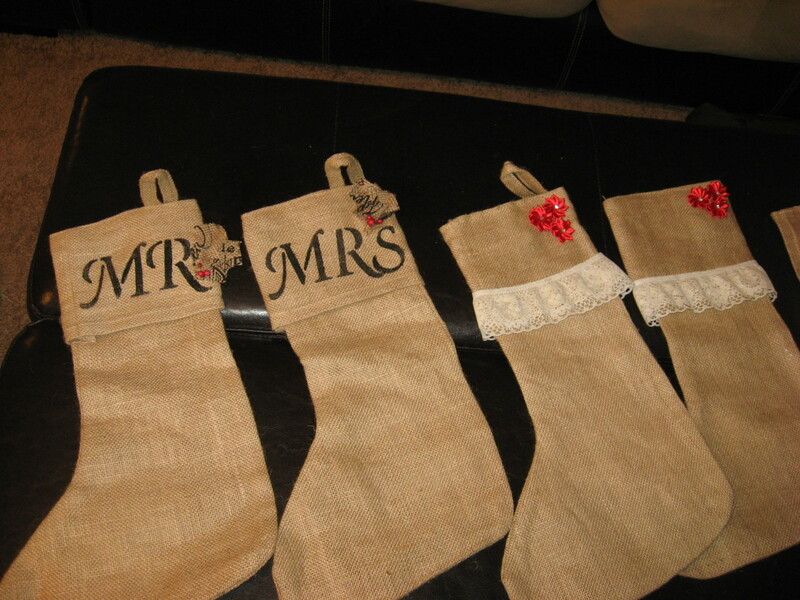 Burlap stockings can add a touch of rustic charm to your holiday décor. 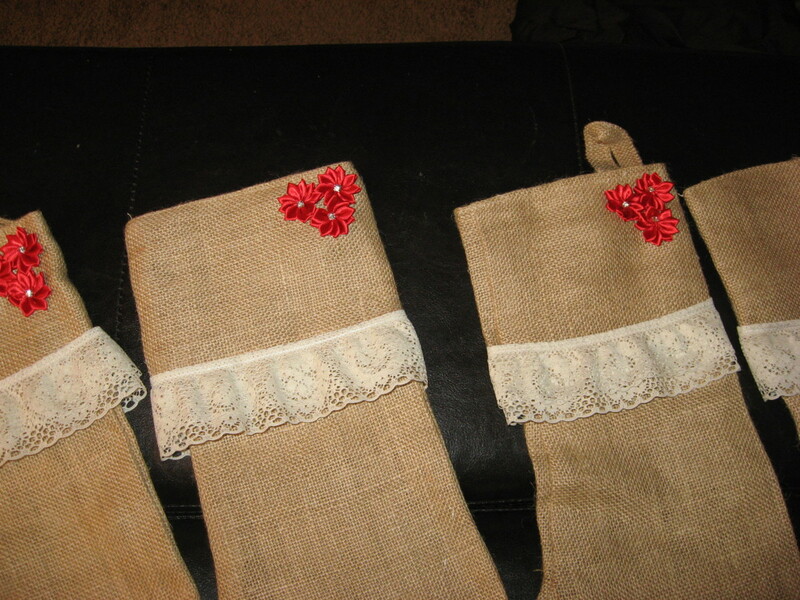 If you can sew, you can make your own burlap stockings. If you can’t sew, don’t despair. You can find already made plain stockings to decorate. Use paints to add images, names, and initials. You might also want to add embellishments like metal jingle bells, ribbons, bows, silk flowers, etc. Also, stenciling “Mr.” and “Mrs.” on two of the stockings is very popular. 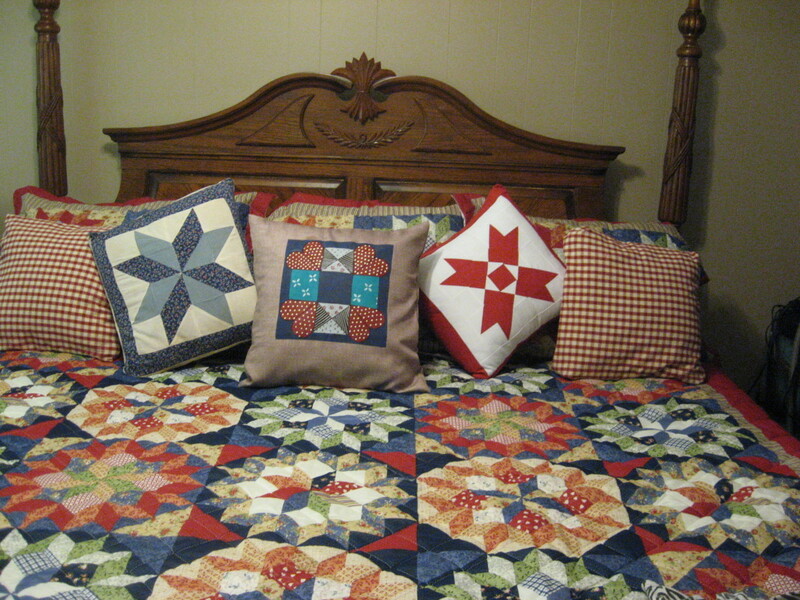 If you can sew a straight line, you can make your own pillows. You can find a wide range of burlap fabrics at practically any fabric store. If you can’t find what you want locally, you can search the internet for even more choices. 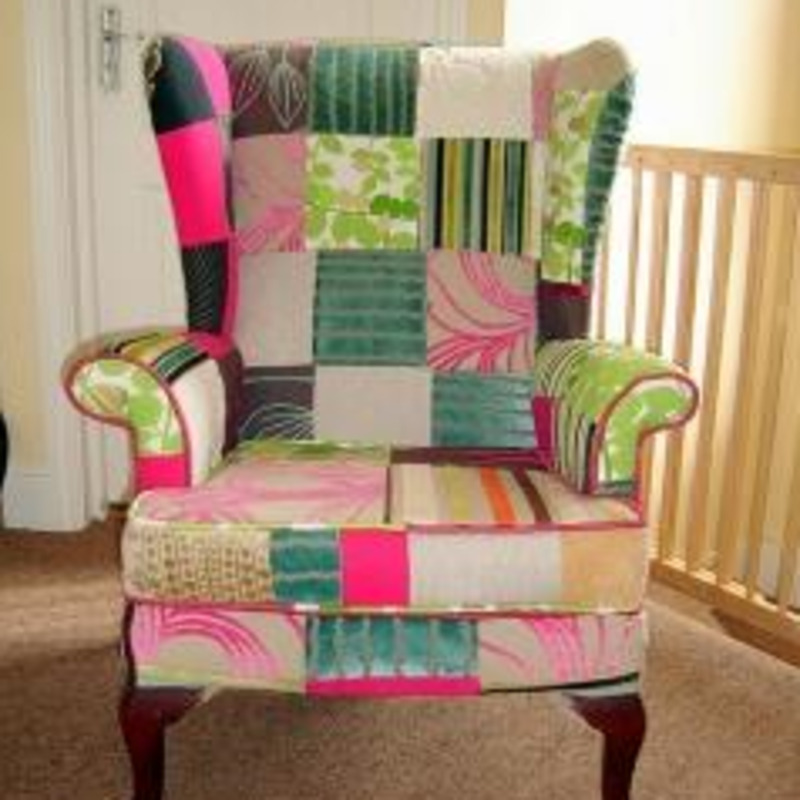 And, if that fails, you can always paint the fabric using your own ideas. 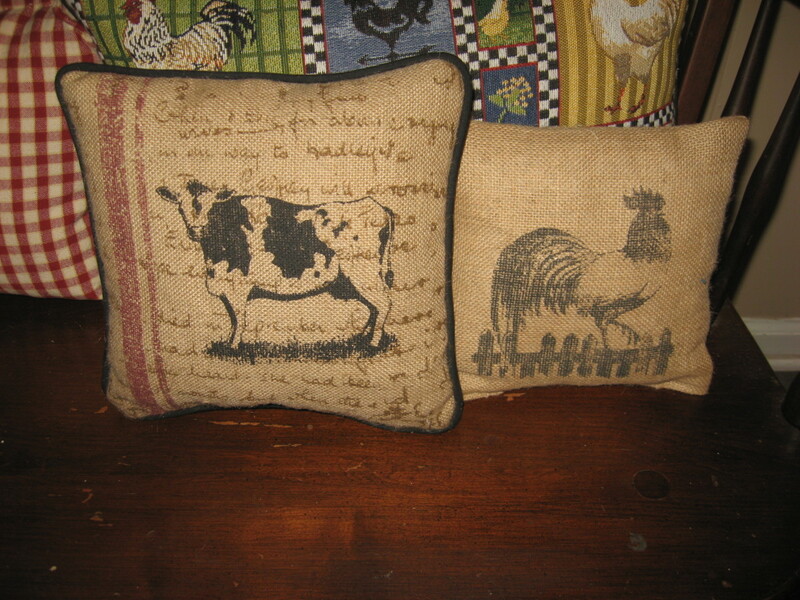 As I’ve already mentioned, stenciling on burlap is easy, so that’s one way to go. If you want stripes, just tape off the section of the pillow fabric you want to be stripes. If you don’t really care much for the feel of burlap, but you like the look of it, you might want to make some small accent pillows that are more for looks than anything else. You can mix the burlap pillows in with other types of pillows to add some accents. After working with so many burlap crafts, I understand now just how adaptable and versatile the fabric can be. When it first began being used for weddings, I just didn’t get it. I guess it took a while for me to climb onto the burlap bandwagon, but now I’m hooked! In addition to the craft ideas I’ve already mentioned, you can also use burlap for lampshades, picture frames, coasters, monogrammed charger plates, napkin rings, Christmas trees, Christmas tree skirts, Christmas tree ornaments, Mason jar covers, scrapbook covers, totes, flowers, trim for diaper cakes, key ring fobs, candle wraps, yard flags, gift bags, curtains, wine bags, and more. Burlap can even be used to cover drawer front insets on dressers, buffets, and chests of drawers. I’ll write an article about how to do that soon. 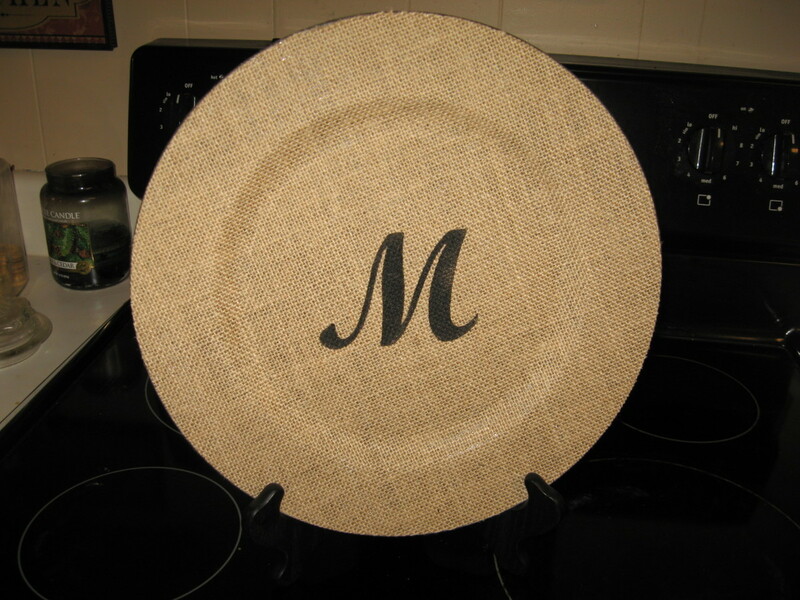 If you like the look of burlap crafts, give ‘em a try! Start with a small, simple project, and as your skills and confidence improve, move on to larger and more complicated burlap projects. Great ideas for crafting with burlap, Habee. I shared this with a friend who is a crafting maven. She loves it. Me, too. Those all look so pretty. Sadly we do not seem to have any burlap in our area. All the things that used to be in burlap are now in plastic mess bags. Lee, thanks! Have fun with your crafting! So many great ideas! I've always liked the idea of decorating with burlap, and now I've got some things to try. Brilliant hub ;so useful and interesting. Clive, good to see you! 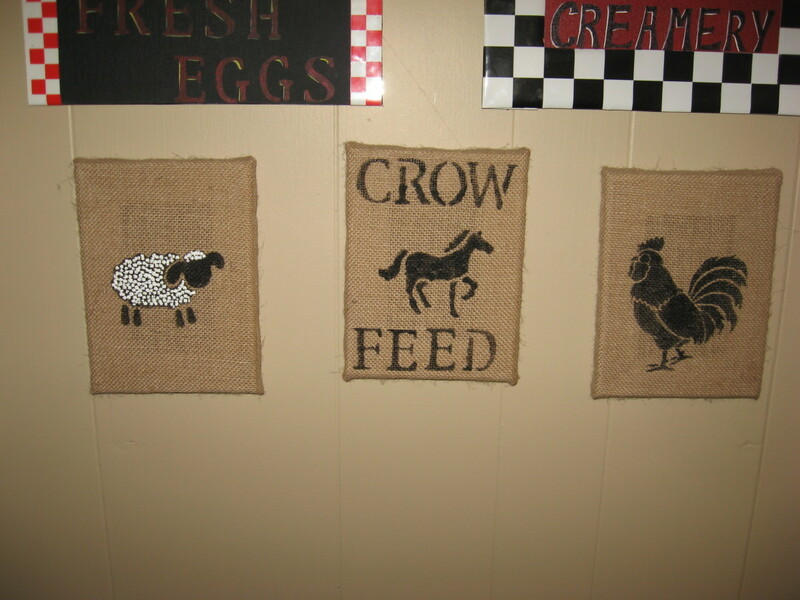 Hollie thank you for sharing such wonderful craft ideas, the burlap gives a country feel, as well just beautiful.